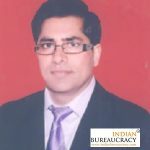 Shri Abhay Kumar Singh IAS (Bihar 2004) has been appointed as Director in the Ministry of Defence under the Central Staffing Scheme for a period up to 30.08.2020 (i.e. 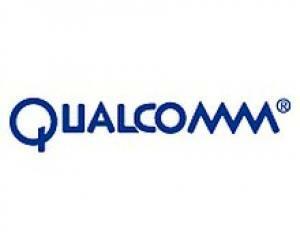 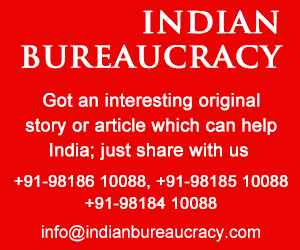 remaining period of 5 years of central deputation tenure) extendable for a period upto 30.08.2022. 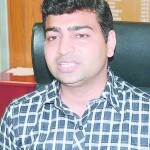 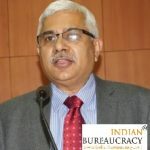 Shri Suresh Kumar IAS (Jammu and Kashmir 1986) presently Additional Secretary, Ministry of Coal, has been given premature repatriation for availing the benefit of promotion in his parent cadre. 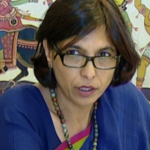 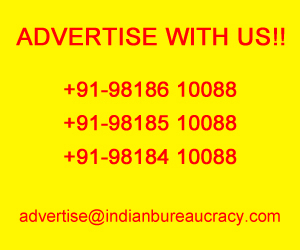 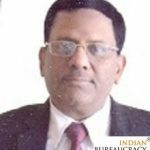 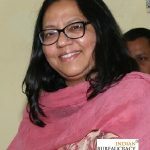 , has been appointed as Additional Secretary, Department of Rural Development vice Shri Sanjeev Kumar IDAS (1986 ). 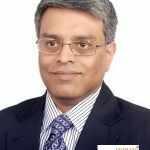 Shri Pankaj Jain IAS (Assam Meghalaya 1990) presently Joint Secretary, Department of Financial Services, Ministry of Finance , has been appointed as Additional Secretary, Department of Financial Services, Ministry of Finance by temporarily upgrading the post as a measure personal to the officer. 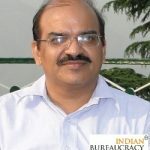 Shri Rajesh Kumar Yadav IAS (Rajasthan 1996) presently Secretary to Government, Transport Department & Commissioner, Transport Department, Rajasthan, Jaipur, has been given additional charge as Secretary, Rajasthan State Bus Terminal Development Authority, Jaipur during Election Period by Election Commission of India. 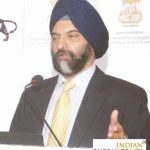 Shri Bhupinder Singh Bhalla IAS (AGMUT 1990) presently Joint Secretary, Department of Commerce, has been appointed as Additional Secretary, Department of Commerce by temporarily upgrading the post as a measure personal to the officer. 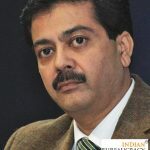 Shri Raj Kumar Goyal IAS (Jammu and Kashmir 1990) presently in the Cadre has been appointed as Additional Secretary & Financial Advisor, Ministry of External Affairs vice Shri Sumeet Jerath IAS. 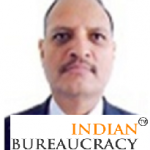 Shri Rajesh Kr Chaturvedi IAS (Madhya Pradesh 1987) presently Member (Admin), National Highways Authority of India (NHAI), Ministry of Road Transport & Highways has been appointed as Additional Secretary & Financial Advisor, Ministry of Culture against existing vacancy.